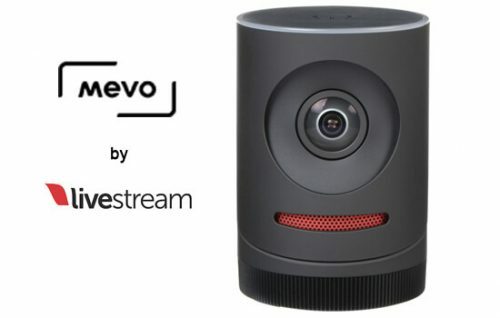 Get studio-quality video and audio in an affordable editing player. 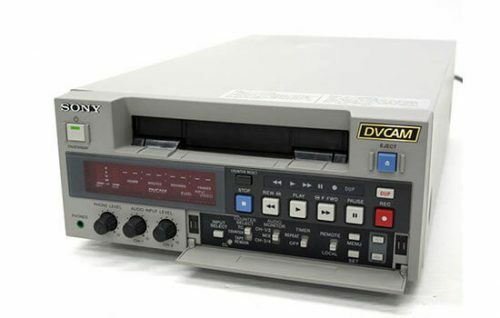 The UVW1600 Betacam SP Feeder Player enables accurate editing with features like built-in time base corrector, built-in time code reader and 16 times picture search. 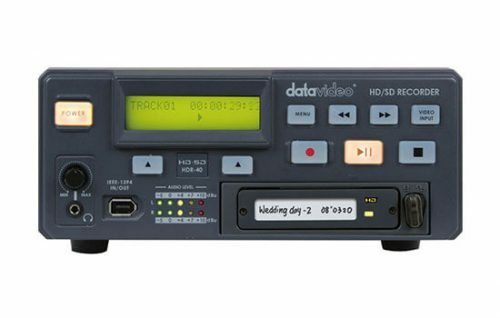 With 90-minute playback capability, RS-422A remote interface, composite output, Y/C composite output and component (Y, R-Y, B-Y) output, the UVW1600 is an excellent field editing player. 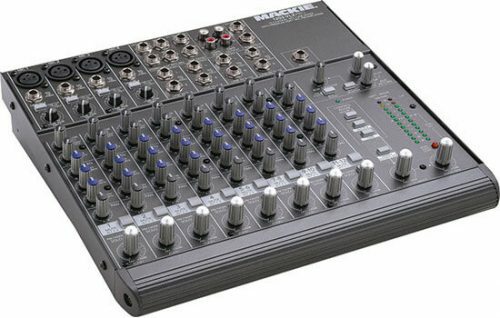 It is also ideal for broadcast, medical, education and other distribution or post-production environments. 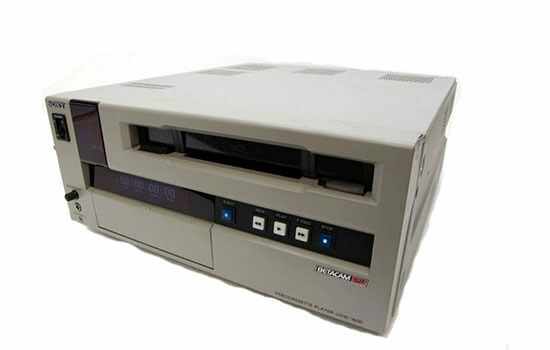 Long Operating Time Accepts both S-size and L-size cassettes, offering operating times of up to 30 minutes and over 90 minutes respectively.